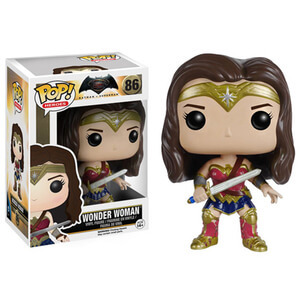 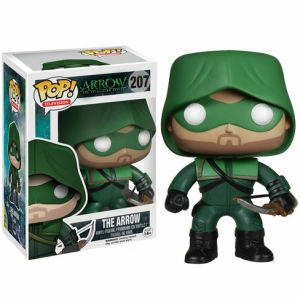 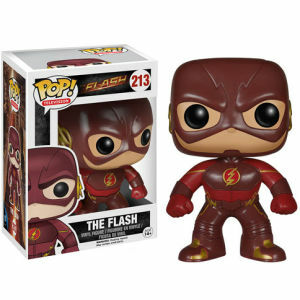 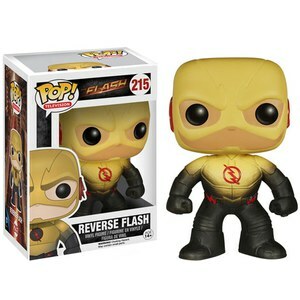 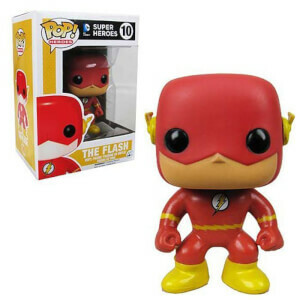 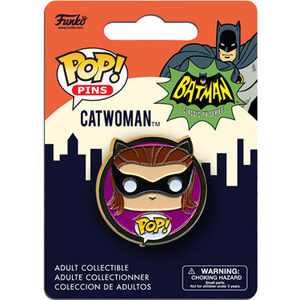 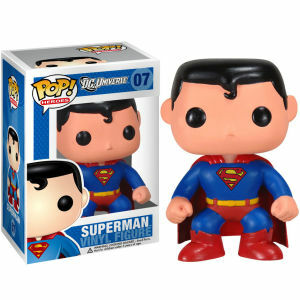 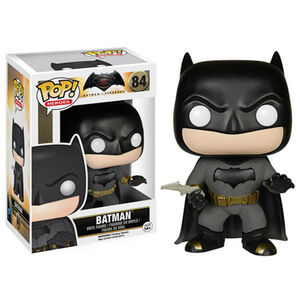 DC Comics Pop! 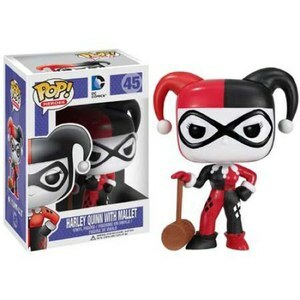 Vinyl figures are the ultimate collectible items. 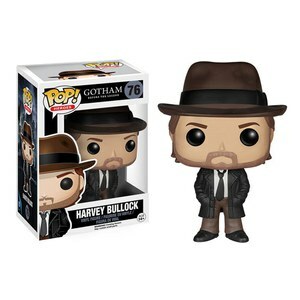 Find your favourite characters right here at IWOOT.